Help Uliana undergo bone marrow transplantation! Four-year old Uliana from Ukraine has always been a very healthy girl. Unfortunately, this summer her happy childhood has been interrupted by a sudden onset of leukemia, blood cancer. 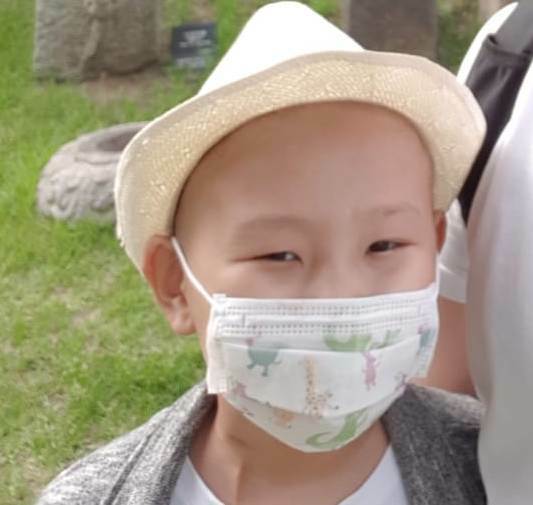 Uliana spent several months receiving treatment at her home town, but then her family had to take her to Italy for high-dose chemotherapy and bone marrow transplant. This is a risky procedure, and transplantations are not available for children with leukemia in Ukraine. 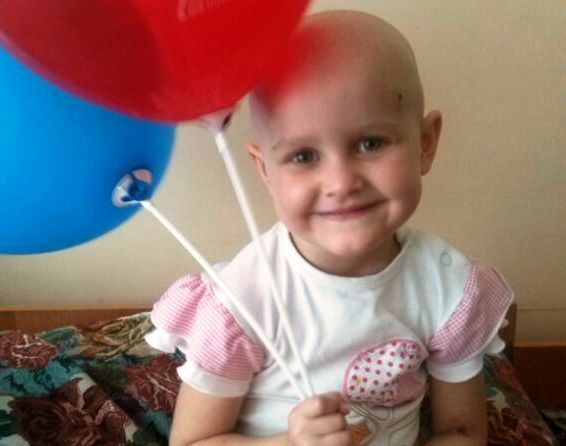 Uliana’s donor will be her 9-year old brother. The family raised most of the required amount – 65,000 euros. However, they still need to find 20,000 euros more to proceed to transplantation. 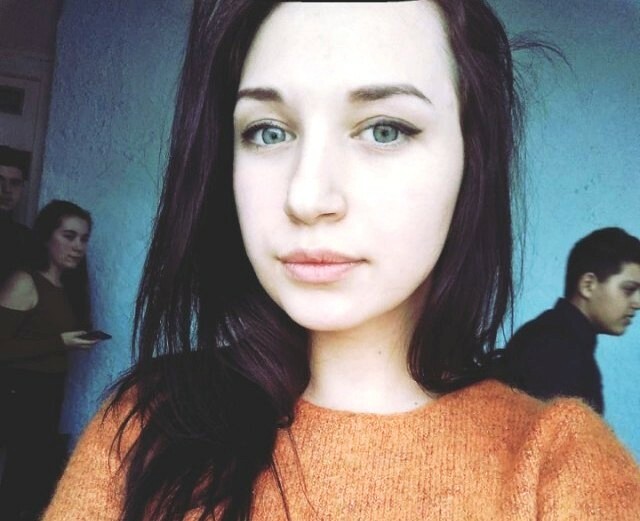 Uliana’s family will appreciate any support! Previous StoryHelp Anna travel for clinical trial! 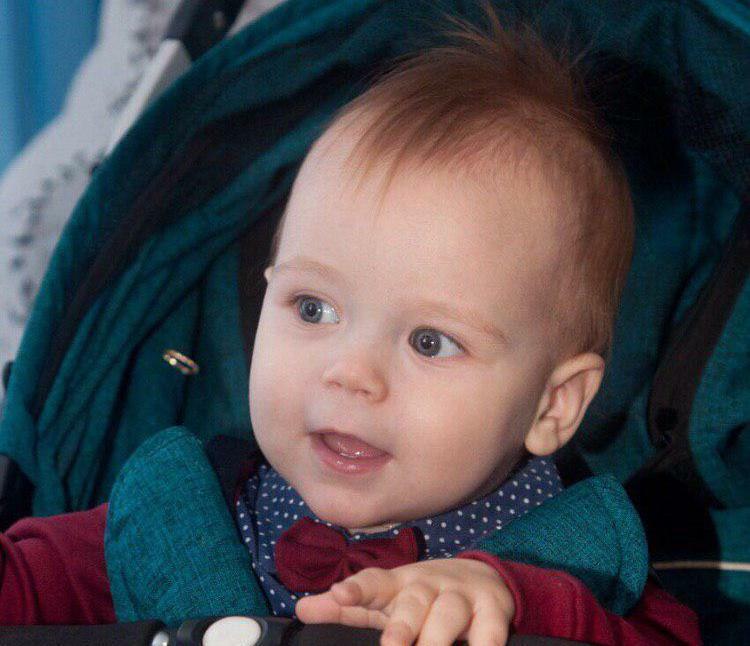 Next StorySupport Giorgi in his fight with neuroblastoma!